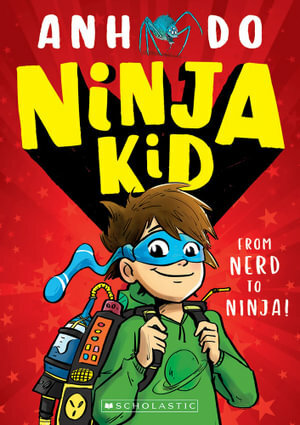 I loved this book and how he becomes a ninja. It is AWESOOOOOOOOME!!!! Very well written and a great story line! I hope he writes another one. good book, i like it a lot. What i really thoght was cool that he became a ninja on his 10th birthday. THIS BOOK IS SOOOOO GOOD AND FUN!!!!!!!! 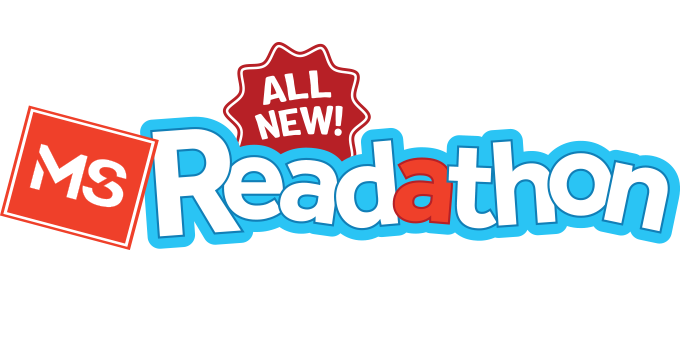 This book is action packed for kids, it is awesome. I loved this book just maby make it funny. I loved the book. Just maby make it more funnier.